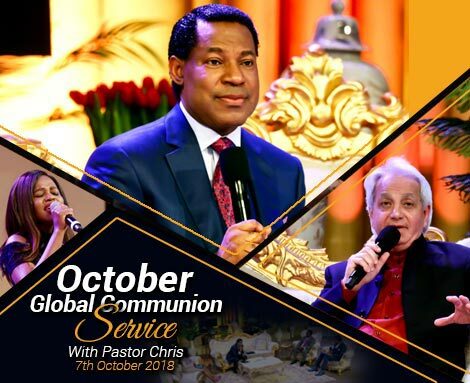 The October 2018 Global Communion Service with the man of God, Pastor Chris, kicked off on Sunday 9th October 2018, with a recap of exciting global programs held by the ministry across the world in the outgone month of September. 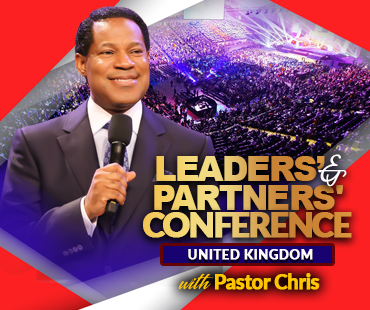 Among the highlights were the International Campus Pastors’ and Leaders’ Conference Lagos-Nigeria 2018 and the Leaders’ and Partners’ Conference South Africa 2018. 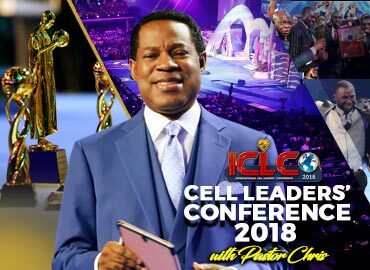 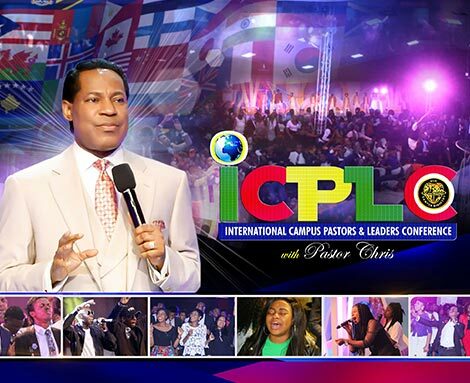 The first of its kind International Campus Leaders' and Partners' Conference with Pastor Chris held from September 7th to September 9th 2018 at the prestigious LoveWorld Convocation Arena in Lagos Nigeria. 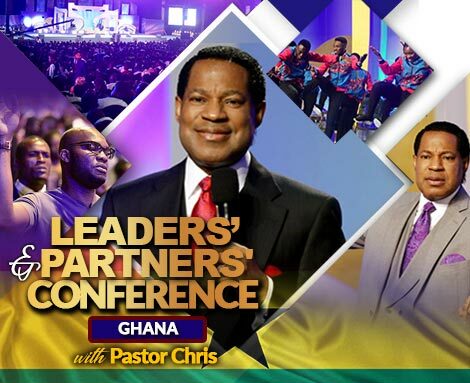 The maiden edition of the now annual event saw an unprecedented representation of young leaders in the Believers' LoveWorld Ministry from 42 countries- from Ghana, East Africa, Central Africa, Europe, USA, Southern Africa, Asia and others. 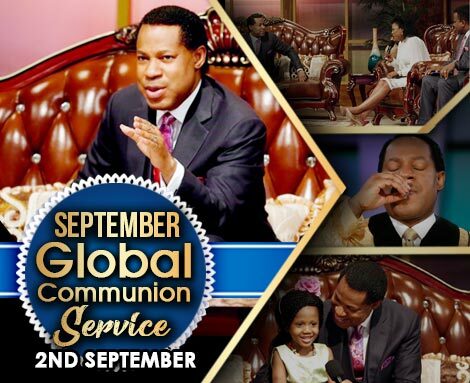 The September 2018 Global Communion Service with Pastor Chris, beamed LIVE on LoveWorld satellite networks and transmitted through terrestrial television and radio stations all across the globe, featured the inspiring testimony of the recovery of 5 year old Elo Ogidi, seven weeks after she was abducted after a church service. 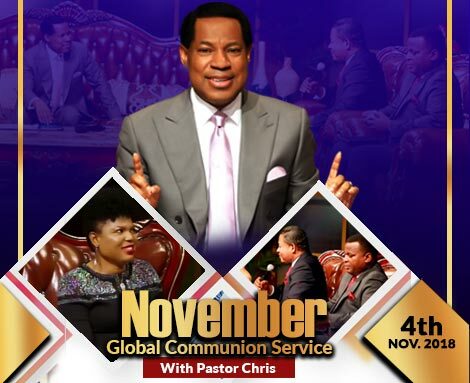 Also, the man of God Pastor Chris delivered the word for the month of September, to supernaturally strengthen his hearers for greater glory! 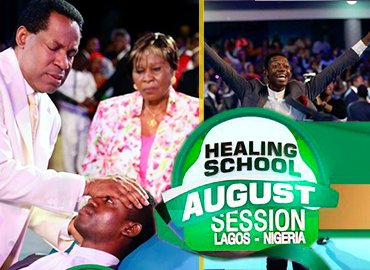 The 2018 Healing School August Session in Lagos- Nigeria, witnessed an avalanche of miracles of healing and salvation for many who attended from various parts of the world. 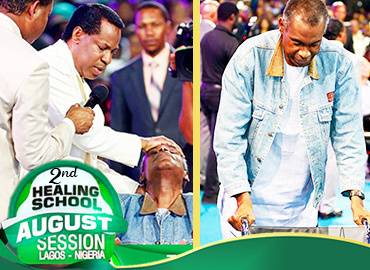 The experience with the healing anointing of God on the man of God Pastor Chris, was an unforgettable one for the thousands of students who were healed by a touch and at the command and divine declaration from his lips. 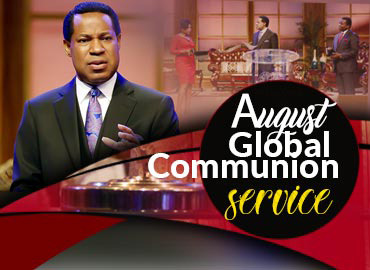 The August 2018 Global Communion Service kicked off on Sunday August 5th 2018, with live streaming to millions of viewers on satellite, terrestrial and radio stations and via online platforms. 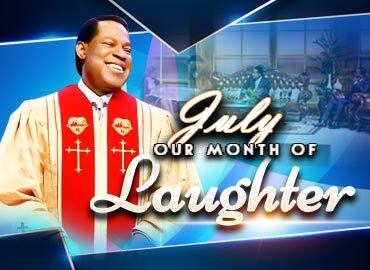 Many around the world had eagerly anticipated the day with expectations to hear the word of the Spirit, from the lips of the man of God Pastor Chris, concerning the new month of August.